WELCOME TO MCFADDEN FAMILY FARM! We are a small farm in El Dorado Springs, Missouri. Located on the western side of the state. (also known as 'fainting goats'). These unique goats are so entertaining, fun to raise and easy to take care of! We offer a range of colors, and have polled and horned stock. We carry lots of blue eyes and terrific bloodlines! 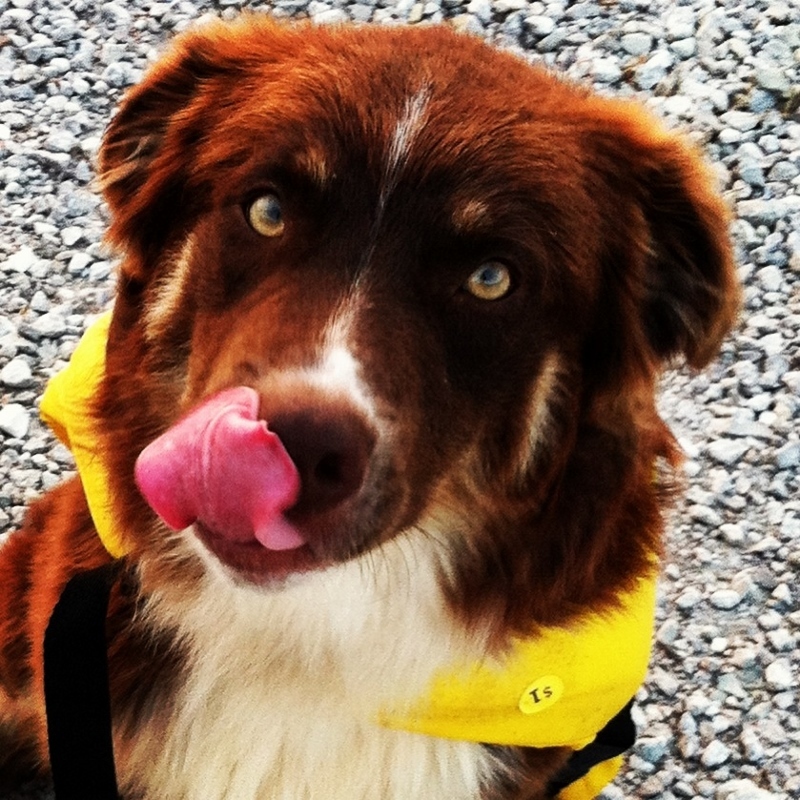 And in the future we plan on raising some good quality LGD pups! Please feel free to browse our website and check back often! If you have any questions, go to the 'Contact Us' page! We'd love to hear from you! Thanks, the McFadden family! Babies are coming soon! Check under the 2013 kids/for sale tab. a few polled and/or blue eyed ones as well! 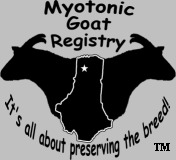 Kids for sale on For Sale tab under MYOTONIC GOATS! Wonder which one is intimidated...haha!